The Hopewell Culture National Historical Park in Chillicothe, Ohio is considered sacred ground. Native American Indians built the earthen mounds 2,000 years ago by hand. 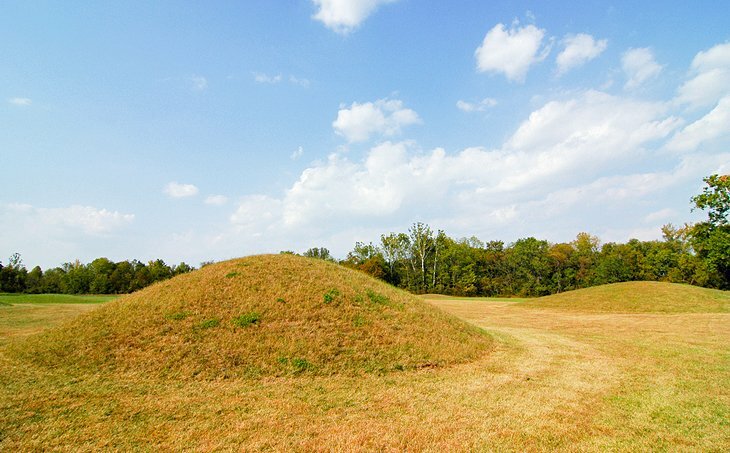 These mounds are the park’s crowning characteristic.